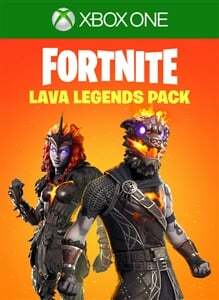 Bring the heat this season with the Lava Legends pack! 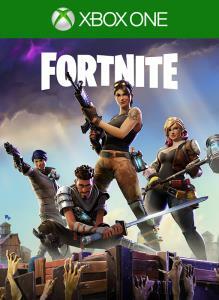 Includes the following cosmetics (in Battle Royale & Creative only): - Lavawing Glider - Molten Valkyrie Outfit - Molten Valkyrie Wings Back Bling - Molten Battle Hound Outfit - Molten Crested Cape Back Bling V-Bucks are an in-game currency can be spent in the Battle Royale PvP mode, Creative, or the Save the World PvE campaign. In Battle Royale and Creative you can purchase new customization items for your Hero, glider, or pickaxe. In Save the World you can purchase Llama Pinata card packs that contain weapon and trap schematics as well as new Heroes and more! Note: Items do not transfer between the Battle Royale mode and the Save the World campaign.